This sounds promising! 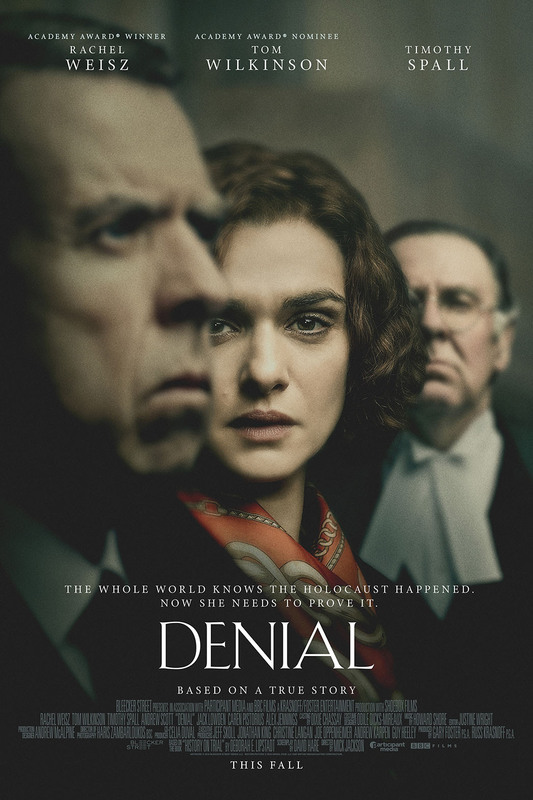 Rachel Weisz stars as Deborah Lipstadt in Denial, an adaptation of Lipstadt's book History on Trial: My Day in Court with a Holocaust Denier. 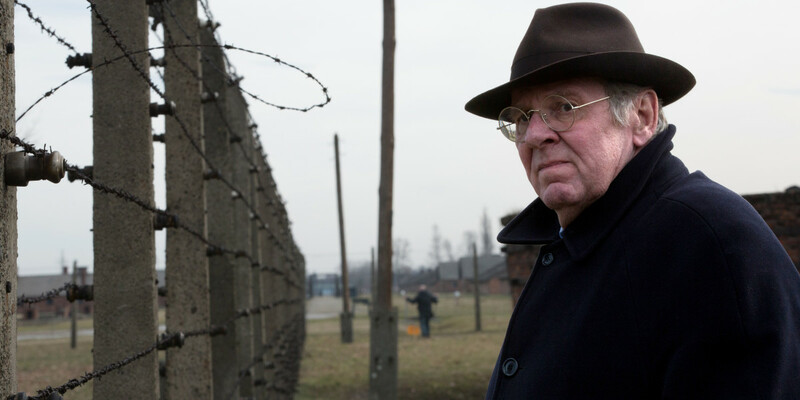 Timothy Spall and Tom Wilkinson also star in Mick Jackson's film about the legal battle between a Holocaust expert and a Holocaust denier. 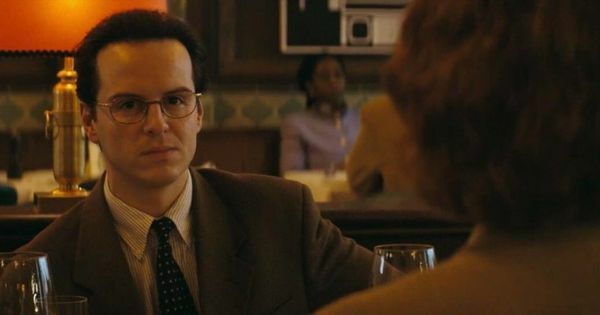 The script was written by Oscar-nominated screenwriter David Hare (The Hours, The Reader), the score by Oscar winner Howard Shore (Hugo, The Hobbit) and costumes by BAFTA-winning Odile Dicks-Mireaux (Great Expectations, Brooklyn, High-Rise) made its debut this week at TIFF and is set for release at the end of September. The material is serious and some are saying Oscar worthy. 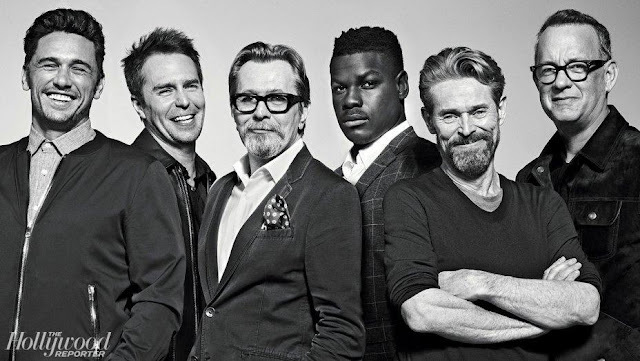 The British trio of actors is certainly well-respected. Check out the trailer, Weisz is utterly believable as the American Lipstadt while Timothy Spall, as the Holocaust denier David Irving makes you want to scream with his sneering portrayal. 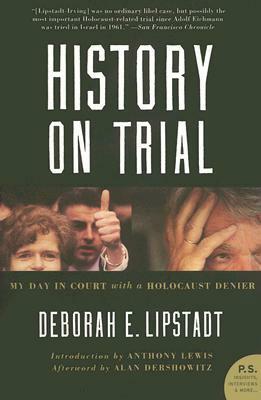 Set in 1996, the trial takes place in England where Irving sued Lipstadt for labeling him a Holocaust denier in one of her books. Apparently in English civil courts, the burden of proof in libel cases is on the defendant which means Lipstadt’s legal team had to prove the Holocaust occurred. Which is crazy. On the other hand I was reminded recently that alt-right talk show host Alex Jones still insists that Sandy Hook was a fabrication, with child actors playing the dead children. But that’s a whole other horrible story.